One of our concerns was that there were no public statements about performance penalties to the Canada Line’s private operator. We assumed penalties were in order, based on our understanding of P3 contracts, whereby the contractor receives bonuses for exceeding performance standards and is penalised for failing to meet them. 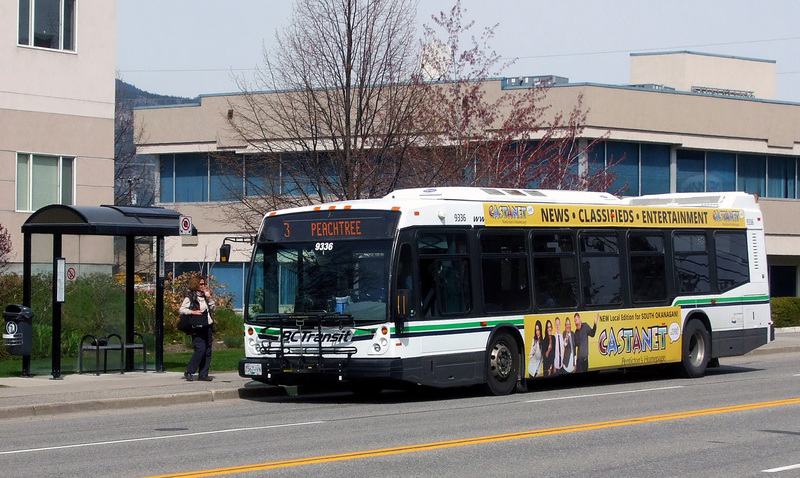 TransLink indicated that performance penalties were not an option because the incident occurred during the contracted two year “learning curve” in which performance penalties would not be applied to InTransitBC / Protrans. Details of that discussion are here. The February 2017 incidents have received much more public scrutiny, possibly because social media allows a quicker, more voluminous public response forcing mainstream media and TransLink to respond in kind. The general disenchantment of TransLink as a result of the 2015 Transit Plebiscite’s No Campaign may also have been a factor. According to TransLink, the cause of the latest delays is a steep section of track to the bridge over the North Arm of the Fraser river. TransLink’s The Buzzer blog states that trains require full power to get up the steep track grade and icy buildups prevent trains from reaching full power. Of immediate interest, though, has the TransLink / BC Rapid Transit Company (BCRTC) / InTransitBC / Protrans response been acceptable or reasonable? To be fair, it must be realized that the recent snow conditions are unusual and infrequent and we can be certain that front-line staff are doing their best under trying conditions. However, heavy snow falls are not unheard of and Vancouver gets 2 – 3 of them a decade. Where are InTransitBC and Protrans in all this? To my knowledge, no representative(s) of the Canada Line’s private operator have met the press or given any kind of a public interview (apology?) regarding serious service disruptions. Does the contract (P3) with TransLink allow it to minimise its involvement in dealing with the affected public during delay situations? Obviously, de-icing, sanding and other winter operations procedures were not entirely successful in keeping the trains running. An internal post-mortem will be carried out but will the results be publicised to assure the public that changes will be made to operations to mitigate snow issues in future? Performance penalties should be applied to the Canada Line operator for the recent disruptions. However, will the details be made public in order to reassure the public that their interests are met and that Canada Line management is being held accountable for its operations? Will the InTransitBC / Protrans be required to pay the costs of operating the bus bridges that were required to get passengers around the delays? Similarly, if fare rebates to compensate riders for their inconvenience are given, will inTransitBC / Protrans cover the costs? Again, this is an issue of accountability and transparency around how taxpayers’ money is being spent. Is the organisational structure that integrates Canada Line operations within TransLink effective for dynamic situations requiring rapid decision making (such as a snow emergency)? The Canada Line contractor reports to the BC Rapid Transit Co., the TransLink subsidiary responsible for running the Expo / Millenium lines. 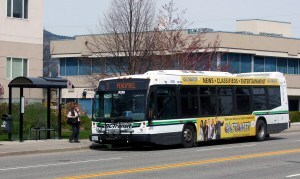 Bus Operations, a separate silo in TransLink’s organisation structure, manages Coast Mountain Bus Company (CMBC) the provider of buses for bus bridges. Does this structure allow for effective communication between management, front line staff and the public when dealing with emergencies? For example, how far up the management chain does a Canada Line request for a bus bridge go before being passed to the Coast Mountain Bus Company? How are bus bridge set-up and operations communicated between the various transit operators and the affected customers?